Explore the entire range of Eyeliner & Kajal available on Nykaa. 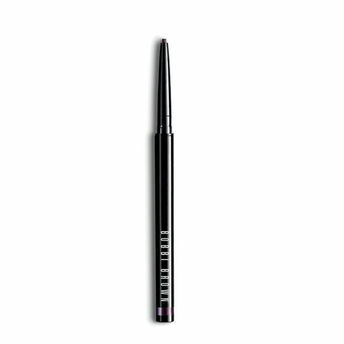 Shop more Bobbi Brown products here.You can browse through the complete world of Bobbi Brown Eyeliner-Kajal. 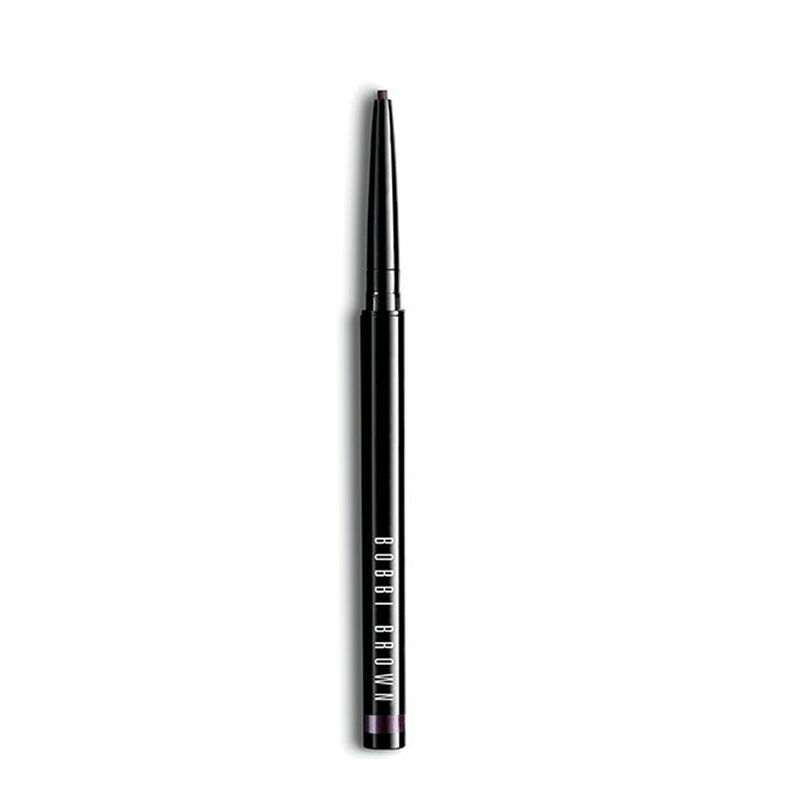 Alternatively, you can also find many more products from the Bobbi Brown Long Wear Waterproof Liner - Black Chocolate range.